More and more communities are looking for ways to promote fitness, especially with Canada proclaiming the first Saturday of every June National Health and Fitness Day. One idea that Montreal has had success with is a Health and Fitness BBQ. 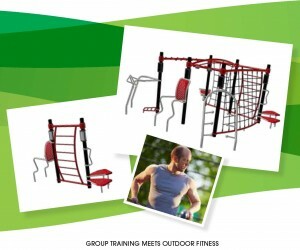 A park was chosen with fitness equipment, healthy food prepared, and guest trainers lined up to demonstrate appropriate workout routines to the community. To see an example, click this link to see a video of one of these events in Parc Laurier in Montreal. The trainers featured are Tribarta, a Calisthenics Team based in Montreal, and REGIMENT-Bartendaz Canada. 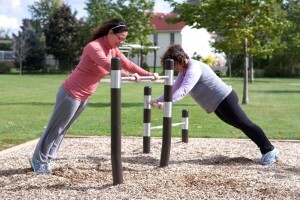 This day of healthy calisthenic workouts, great food, and instruction on how to use the fitness equipment in their local park can be an effective way to help build fitness in your community. 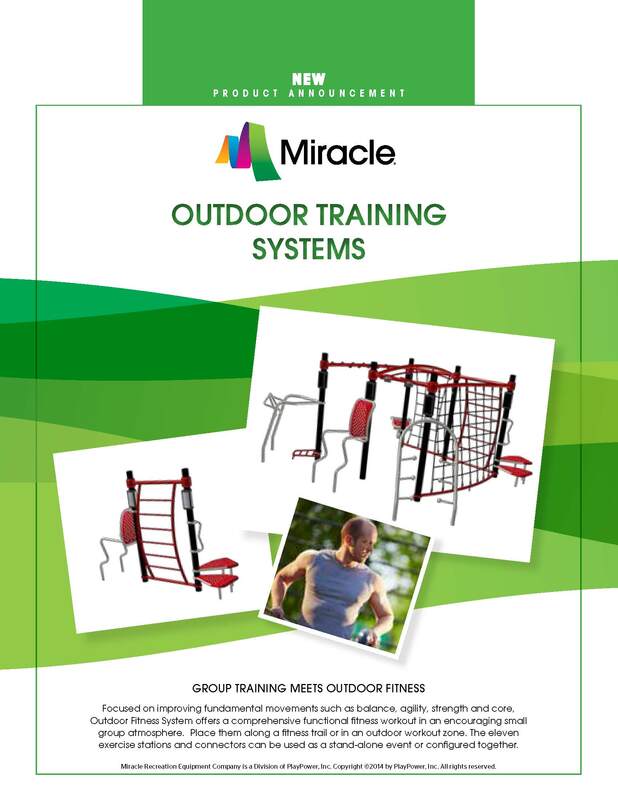 Your local PlayPower representative can help you equip your park so you are ready for June 6th the 2015 National Health and Fitness Day in Canada.